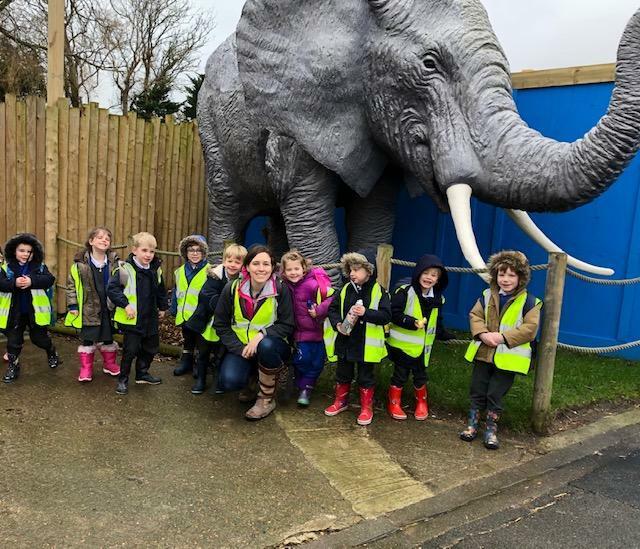 On Friday, Ash Class enjoyed a trip to Drusillas Zoo as a fabulous finale to our 'Polar Places' topic. We enjoyed a penguin talk, a 'meet and greet' with a huge snake and a hedgehog and we watched the penguins being fed. After a well-earned lunch and a stroll around the rest of the animals we ended the day with a visit to the soft play area. Miss Garland even came away with a friction burn from the slide! Thank you to all our fantastic helpers for making this such a great day!